This barrel cactus is about two feet tall and wide with a globular shape and a greenish-blue skin. As the plant matures, it may produce multiple heads and forms a large mound. 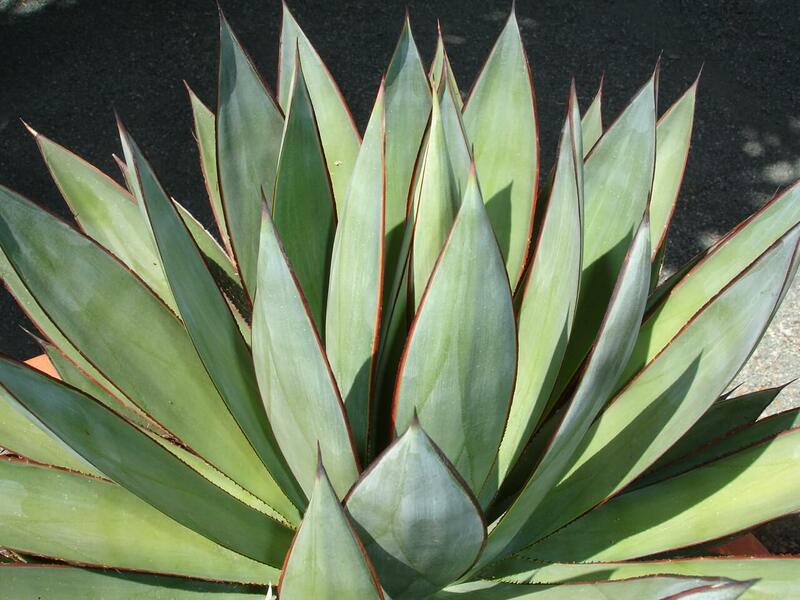 It has thick, whitish-gray spines that are distributed evenly throughout the plant, along with deep ribs. Beginning in spring and through late summer, funnel shaped, yellow flowers emerge near the top of the plant. The flowers last for a long time with white, rounded fruit appearing after flowering. 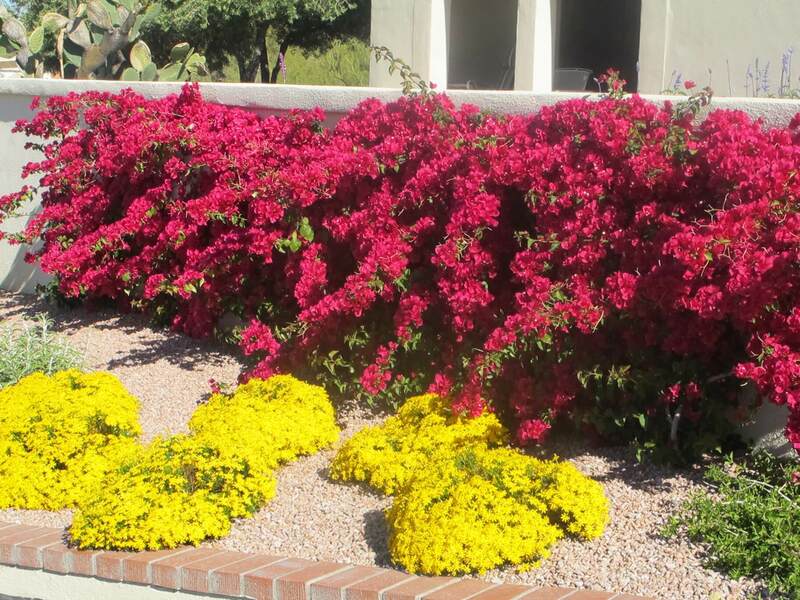 Use it in rock gardens and raised planters with other low-water-use cacti and succulents for its colorful, long-blooming cycle. 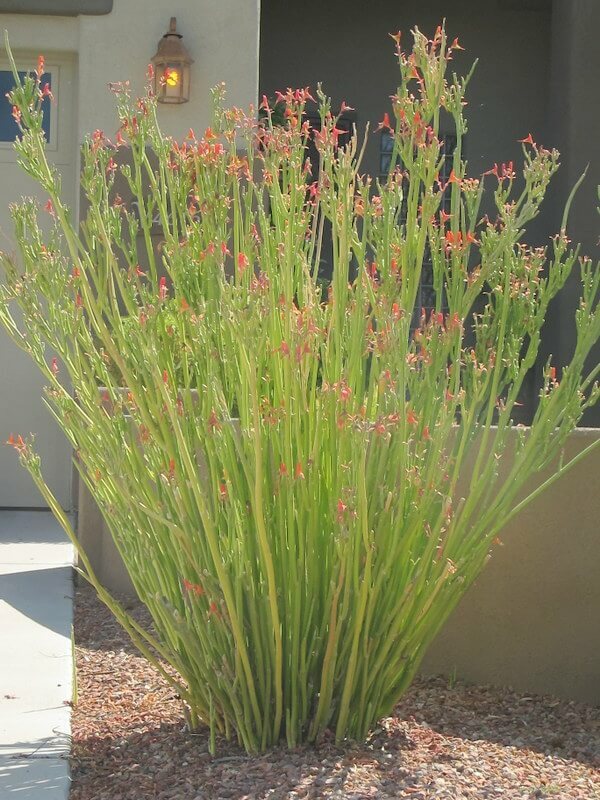 This interesting plant works well in masses with other barrel cactus and xeriscape plantings. 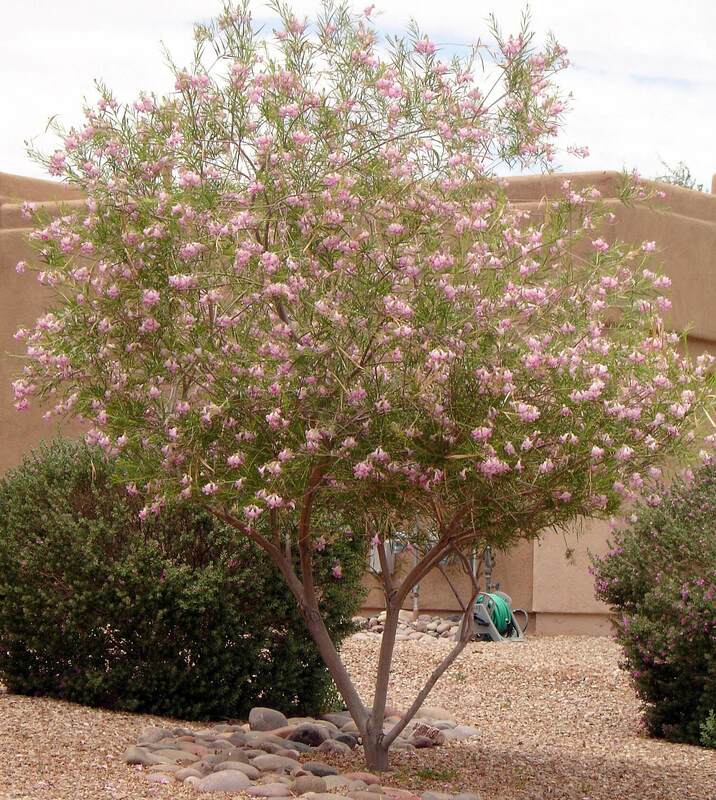 It is native to limestone rock formations, boulders, and rocky hillsides in the state of Hidalgo, Mexico. 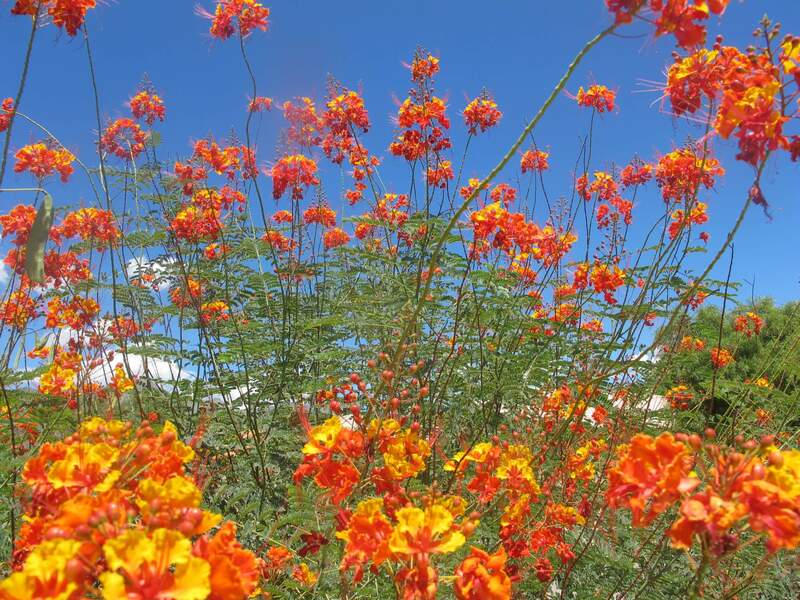 The plant is slow-growing when young, and is generally easy to grow and care for. 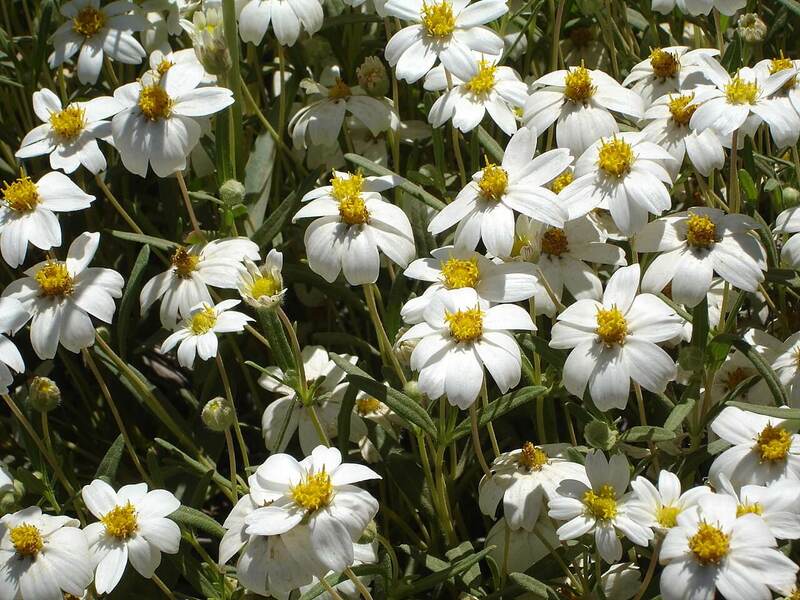 It likes full sun to partial shade and well-draining soil. Blue barrel cactus is drought-resistant but prefers additional irrigation during the hot, dry summer. It is hardy to the mid twenties Fahrenheit. This cactus is easily propagated by seeds.